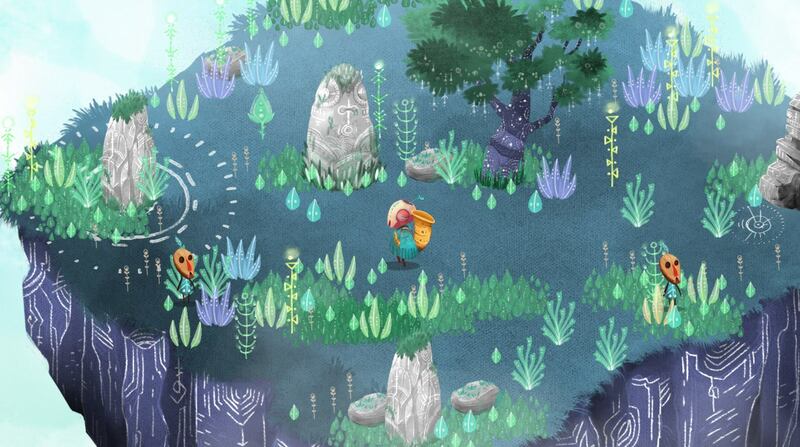 "Eloryn's Partition" is an adventure game set in a world where music has magical properties. 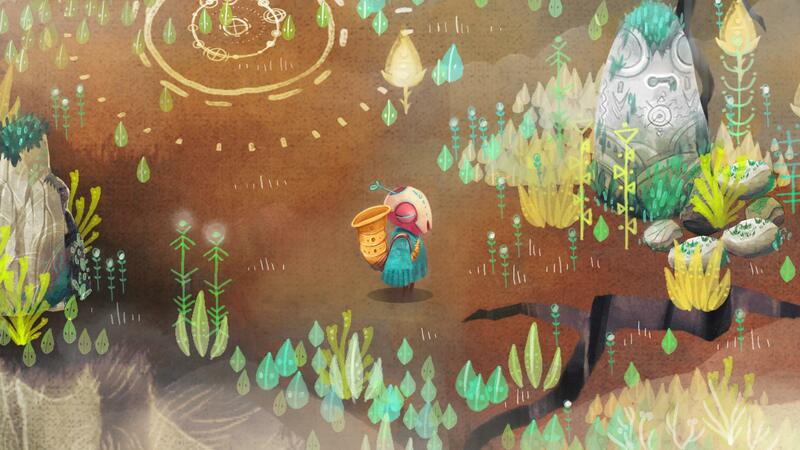 You play as Nuby, a little masked fellow who stole an ancient musical instrument and tries to play it. Unfortunately the false note he makes resounds and dismantles the whole world around him, also causing Touba, the grumpy spirit living inside the instrument, to wake up from his millennial sleep. Together, Nuby and Touba will need to find their way in the fragmented world and restore the harmony in Eloryn by using the power of musical notes on their path and interacting with many characters on their journey. The game features an in-game level editor to let each player compose and share a small world or a challenging path with the community. Want to keep an eye on the project? You are welcome to follow us on social media ! And come say 'Hi' on the Discord server ! I adored this! I can't wait for more, and fingers crossed it comes soon!